Come and join us for this packed learning experience! 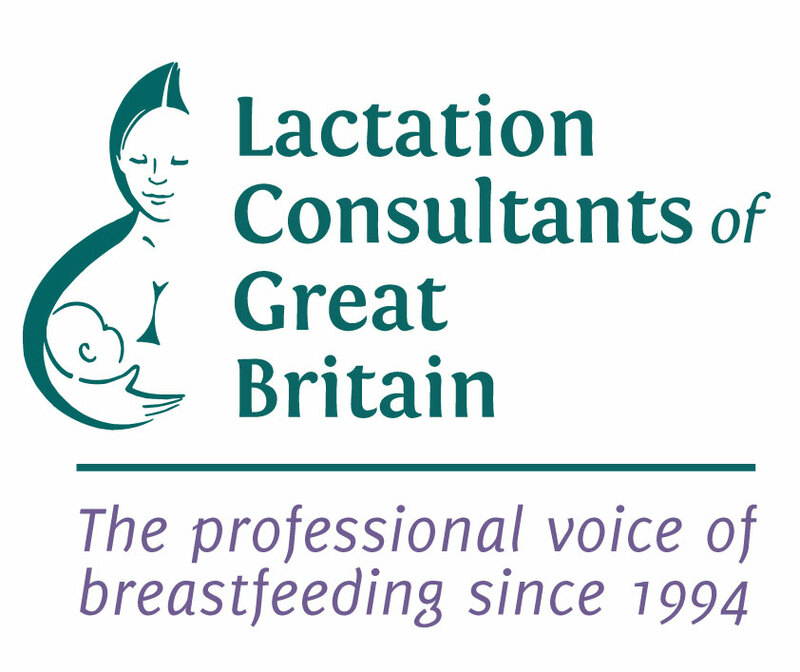 LCGB is delighted to offer you at an all inclusive price an exciting two days with great speakers; a fantastic learning opportunity for lactation specialists and those interested in breastfeeding. Residential conference with on-site accommodation, meals and refreshments, plus excellent leisure facilities. We are very sorry to have to tell you that Dr Steve Townsend is no longer available as one of the main speakers. However, the really good news is that in addition to Alysssa Schnell and Lyndsey Hookway, Laurel Wilson, who presented at our 2016 Conference, has agreed to come back and tell us more. We are really looking forward to hearing her speak on ‘Can a Baby Be Allergic to Breastmilk: Lactose Intolerance, Galactosemia, and Allergies and Food Sensitivities’ and ‘Diet Does Matter’. We are also delighted to announce that Dr Helen Crawley has agreed to come and talk about ‘Scientific and Factual? Techniques the formula companies use to create conflict of interest in health workers’ and ‘Sweet enough already: the inappropriate promotion of commercial baby food to infants and young children’. In view of these changes (and because we now need a larger conference room) we have extended the early bird deadline till the 31st March. Alyssa has been helping mothers and babies in the St. Louis area with breastfeeding for the past 14 years, first as a La Leche League Leader and now as an International Board Certified Lactation Consultant (IBCLC). She works in private practice. Her practice, Sweet Pea Breastfeeding Support, provides prenatal, pre-adoption/surrogacy, and postpartum lactation consultations, as well as breast pump sales and rentals. Alyssa also co-hosts the Breastfeeding Outside the Box podcast. Alyssa enjoys working with all mothers and babies, but she has an extra special place in her heart for helping mothers through adoption and surrogacy to breastfeed their babies. She is the author of Breastfeeding Without Birthing: A Breastfeeding Guide for Mothers Through Adoption, Surrogacy, and Other Special Circumstances and has been featured in Adoptive Families magazine, The Journal of Human Lactation, and The Journal of Clinical Lactation. Alyssa is the proud mother of three breastfed children, two by birth and one by adoption. Laurel has twenty-six years of experience working with women in the childbearing year and perinatal professional and currently travels the world speaking about the importance of human milk and attachment. She is co-author of best-selling books, The Greatest Pregnancy Ever: The Keys to the MotherBaby Bond and The Attachment Pregnancy: The Ultimate Guide to Bonding with Your Baby. Laurel is a board certified as a lactation consultant, childbirth educator, labor doula, lactation educator, Prenatal ParentingTM Instructor, and Pre and Postpartum fitness educator. She served as the CAPPA Executive Director of Lactation Programs for 16 years. She is on the Board of Directors for the United States Breastfeeding Committee, a Senior Advisor for CAPPA, and also on the Advisory Board for InJoy Health. Laurel has been joyfully married to her husband for more than 28 years and has two amazing sons, whose difficult births led her on a path towards helping emerging families create positive experiences. She believes that the journey towards and into parenthood is a life-changing rite of passage that should be deeply honored and celebrated. Lyndsey is an experienced Paediatric Nurse, Health Visitor, International Board Certified Lactation Consultant, Holistic Sleep Coach and Birth Trauma Recovery Practitioner, with over 15 years experience working with infants, children and families in hospitals, clinics, and the community. Lyndsey runs a busy practice offering one-to-one specialist breastfeeding, bottle feeding, sleep, eating, behaviour and parenting support to families in the UK and Internationally. Lyndsey is a published author and respected speaker, trainer and mentor. She is the clinical director of the Holistic Sleep Coaching program. Helen is a registered public health nutritionist and dietitian with over 35 years experience in human nutrition research, policy development and teaching. Helen is currently director of the UK public health nutrition charity First Steps Nutrition Trust which provides expert, evidence based resources, and challenges policy related to good nutrition from pre-conception to five years. First Steps works with Unicef UK Baby Friendly and other partners to ensure independent infant feeding information is available to all, promotes conflict of interest free working and lobbies to protect food composition, standards and safety for food for young children. Helen sat on the WHO technical group looking at marketing of foods for infants and children, is a NICE clinical guidelines advisor and sits on The London Food Board. Scientific and Factual? Techniques the formula companies use to create conflict of interest in health workers. Sweet enough already: the inappropriate promotion of commercial baby food to infants and young children. Early Bird rate now ends 31st March 2019. Thursday & Saturday evening meals: – reception can book a table in the restaurant for you or there is bar food available till 10 pm, payable to the hotel. The hotel has a licensed bar. LCGB’s private evening meal on Friday costs £45 (if you have not booked the whole event). If you are arriving at tea time on Friday it is possible to have a 24hr rate that will include the private evening meal, B&B, lunch & refreshments on Saturday. Please email events@lcgb.org for details. Bed & Breakfast Thursday, Friday or Saturday can be booked through LCGB (£120 per room per night) but do check if the hotel has better rate online. The hotel also has a free membership scheme, Applause, which reduces the price by 10% and allows you £5 for the bar/snacks. Check their website for details. CERPs will be applied for. Please let us know if you have any dietary or mobility requirements. Bookings after 12th April at the discretion of the organisers. Cancellations will only be considered if requested in writing and received by April 8th 2019. An administration fee of £20 will be charged. No refunds will be given after this date. The World Health Organisation (WHO) code, Global Strategy, World Health Authority (WHA) resolutions prohibit individuals employed by infant feeding manufacturers from providing any breastfeeding education to mothers, LCGB events may not be used to support such work. This event is suitable for IBCLCs, GPs, paediatricians, midwives, health visitors, dietitians, breastfeeding counsellors, peer supporters and all interested in breastfeeding. Information about our two scholarship places is on https://www.lcgb.org/lcgb-sponsorship/.